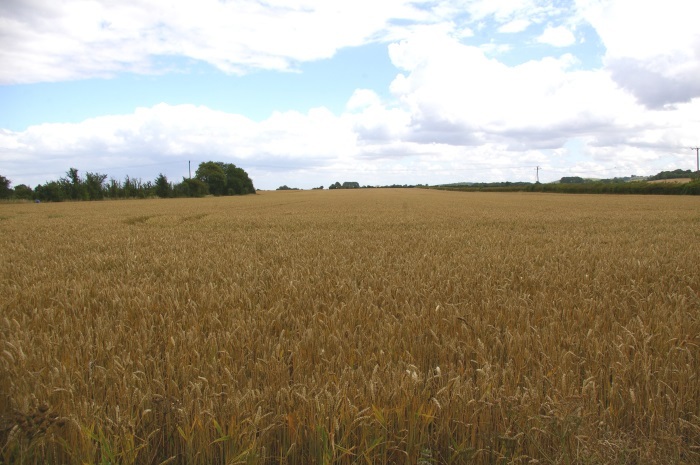 A seed treatment that creates a ‘zone of protection’ against two common cereal pests is now available to farmers in Ireland. Signal 300 ES from Arysta LifeScience provides protection against wheat bulb fly and wireworm by combining the repellent properties of cypermethrin with a unique low-dust formulation. This deters pests from the seeds and seedlings, improving crop establishment in wheat and barley. Already available in the UK, Signal 300 ES is now approved for sale in Ireland, offering farmers and agronomists a new cost-effective alternative to existing products for soil-borne pests. Arysta LifeScience Business Manager for North West Europe: Seed Treatments, David Ramdhian, said: “The crop protection market is ever changing, so it is vital that we are able to offer alternative solutions such as Seed Treatment. “Signal 300 ES is a powerful insecticide product that protects seeds and seedlings from the start, repelling two prolific cereal pests and preventing what can be catastrophic yield losses. Signal 300 ES is a product developed by the Arysta LifeScience Global Centre of Excellence in Seed Treatment at Evesham. It is part of an already established portfolio of Seed Treatment products, including fungicide Rancona i-MIX. Arysta LifeScience Technical Support for UK and Ireland, Rob Adamson, said: “Soil-borne pests can be devastating during crop establishment. Wireworms for example, can persist for up to five years after a grass ley, and can severely damage or kill unprotected seedlings during this time. With limited control options available for farmers, Signal 300 ES and Rancona i-MIX provide a combination of world-class active ingredients in insecticide and fungicide seed treatments, giving the crop the best start whilst reducing pest and disease pressure.